This level is easy and you need to use simple trick to complete this level. For this level first try to break the grills on left side of the board and then meringue box. 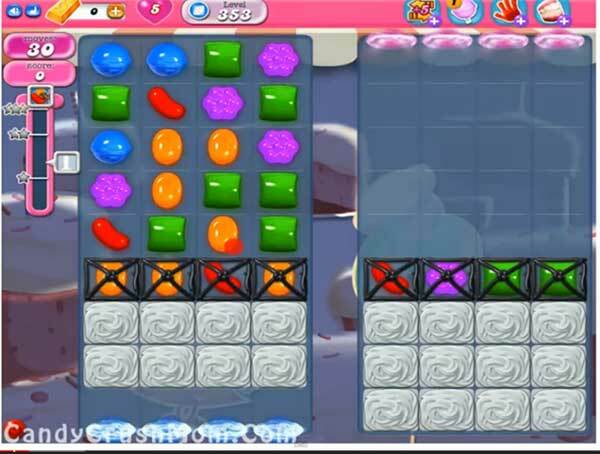 After try to make striped candy and wrapped candy combo to break jellies or blocker on both side of the board. After play near to remaining jellies to break all. We completed this level with 99540 score using the above strategy and got two star score at the end of the level.